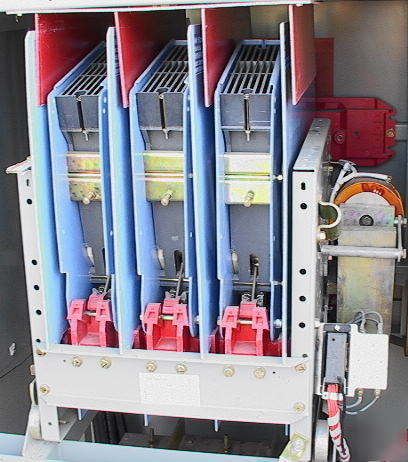 1.8MVA Electrical Switch Contactor 5000 volts at 360 amps. Westinghouse LF 50H430 AC Contactor. Might be just what you need for your really big high voltage disconnect application. Condition looks very good-still mounted in a big electrical box at this time.